Pitcher plant. Photo from Kenny Coogan. Plants that turn the tables on the animal kingdom and get their nutrients from insects are fascinating. 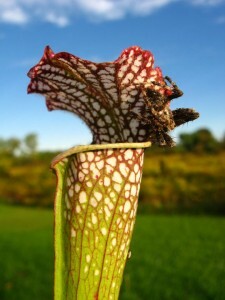 If you are a fan, or if you would just like to learn more, check out the Western New York Carnivorous Plant Club that is being formed. The new organization is for amateurs as well as professionals. 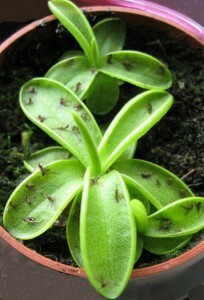 Insects trapped on a butterwort. Photo from Kenny Coogan. The group will hold its first meeting at 6:30 p.m. Tuesday, Aug. 2, probably in the Tonawanda or Buffalo area. It plans to meet on the first Tuesday of every month, perhaps year round. For more information, you can visit the group’s Facebook page or e-mail wnycpclub@aol.com. 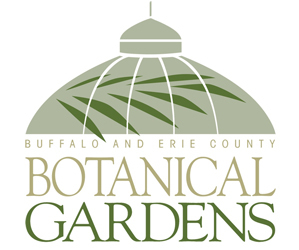 I’m glad to see someone is starting a club for such awesome plants in the Buffalo area. I hope to attend! Isn’t it cool? I’d like to hear more about these fascinating plants. Hope you both can attend. Our first club’s meeting will be held at Lincoln Park – Picnic Shelter #5 (near the tennis courts) at 6:30. Co-founders of the club will have live carnivorous plants on hand! Basic care requirements will be covered at this first meeting as well as a discussion on club officers, future meeting sites and this years monthly topics and themes. Please RSVP on facebook or email us at wnycpclub@aol.com. Did you see this more recent article? 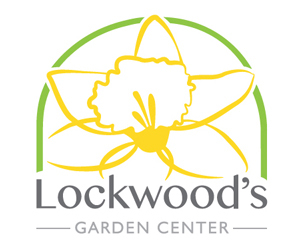 Lockwood’s carries carnivorous plants in early spring. Give them a call to see if they have them in now, or when they expect to get them. Also, contact the club through their Facebook page– there’s a link in the newer article. They may be able to get you started with a plant.